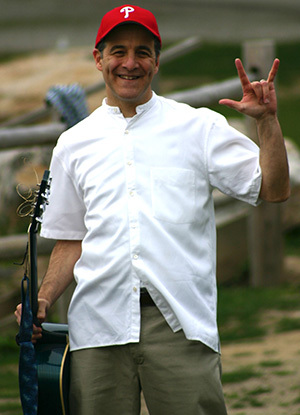 Peter Moses enjoys performing wherever children are gathered to make music, celebrate, dance and participate joyfully! Peter has now teamed up with the Inspire Children Foundation to offer an engaging, empowering and interactive concert featuring original music and movement. Peter Moses plants the seeds of wellness with this joyful performance through music, humor, call & response and major fun.